Whether you’re a fledgling startup or a massive, well-established international corporation, businesses of all sizes around the world can always appreciate saving money here and there. It’s not like companies particularly enjoy using precious capital for various expenses that could be cheaper, after all. 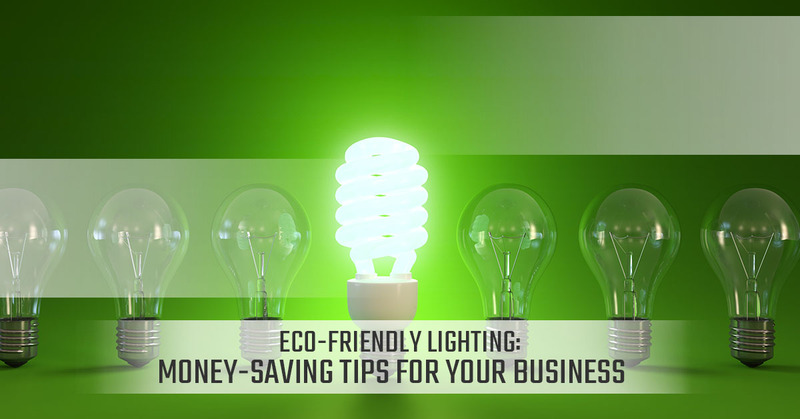 Fortunately, with innovative, eco-friendly cost-cutting solutions like LED lighting for businesses, there are money-saving solutions for your company that don’t require you to make sacrifices or scale down your business. As the commercial LED lighting and LED light bulb experts in Northern Colorado and the Front Range, New Edison Lights has established a reputation for eco-friendly lighting excellence. Having worked with businesses of all sizes in Longmont, Fort Collins, Estes Park and Denver, we’ve been able to help these companies reduce their energy costs while brightening their office space, promoting employee wellness and productivity. To us, the switch to commercial LED lighting from conventional incandescent lighting should be as clear as day. So, are you ready to start saving money so you can focus on other important matters of business? New Edison Lights is ready to help your company. To learn more about new LED lights, rebates for LED lights, or you have any general questions for our LED lighting experts, we’d love to hear from you! Get in touch with us today. Now, let’s take a look at some painless ways to cut costs and save money for your business. If you run an office-type company – there are, of course, many around the Front Range of Colorado – buy supplies in bulk. From pens and paper to computers, desks, chairs, software and hardware, stock up when you order and only order when there are significant discounts or incentives from suppliers. Even if your company is small, buying supplies frequently at typical retail prices is a costly move that will prove to add up and eat your overall capital. Even if an electronic item is turned off, up to 75 percent of the electricity required to run the device can still be used if it’s still plugged in. Consider plugging your appliances into powerstrips that are easily accessible and turn them off when you leave for the day. That way, when your employees return to their desk for work the following day, all they have to do is simply flip a switch on a powerstrip. That way, no time or productivity is lost, and the energy savings are significant. Social media engagement and search engine marketing are key to digital marketing success in today’s world, but outsourcing these services can be pricey for smaller companies. Since no one knows your business better than you as the owner, use your own knowledge and leverage the insight of your employees to create your own content online. From LED parking lot lighting to LED office lighting, the fact of the matter is that LEDs are an eco-friendly lighting option. So why not make the switch? We’re excited to help improve your business. Contact New Edison Lights today to get started!